Pretty depressing news to report. How the mighty has fallen. The once popular and seemingly unstoppable juggernaut that was the “Hero” series has fallen into irrelevancy in the past years. 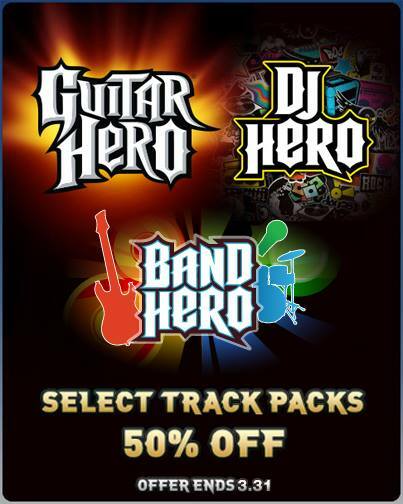 And now to reflect that, they would go on to state this on the official Guitar Hero Facebook page. 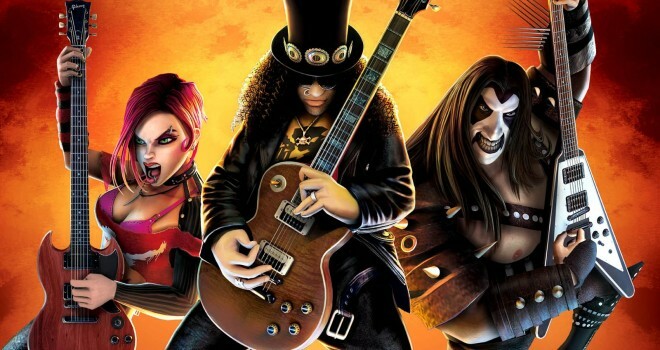 Sad to say that the downloadable songs for the Guitar Hero, DJ Hero and Band Hero games, and the Guitar Hero mobile game will no longer be available after March 31, 2014. The Guitar Hero servers will stay online and any previously purchased downloadable content is unaffected by this change. We want to thank all of you for supporting Guitar Hero over the last nine years. To celebrate this great community, selected songs and tracks will be available for as much as a 50% discount on Xbox 360, PlayStation 3, and Wii from now until the end of the month. Also, over at the iTunes store, the mobile game will also be available at a special discount until the end of the month. It’s all over and it’s really bumming me out. I wasn’t the biggest fan of Guitar Hero myself after the 3rd one came out. But, when Guitar Hero 3 came out, it was insane. We would play it in school, work. Everyone I knew had Guitar Hero 3 and I still have mine on my Wii. Some people could argue that “Hero” was nothing more than a gimmick that got stale other say it was a gaming revolution.